On Monday afternoon, we learnt about the Viking raid on Lindisfarne. 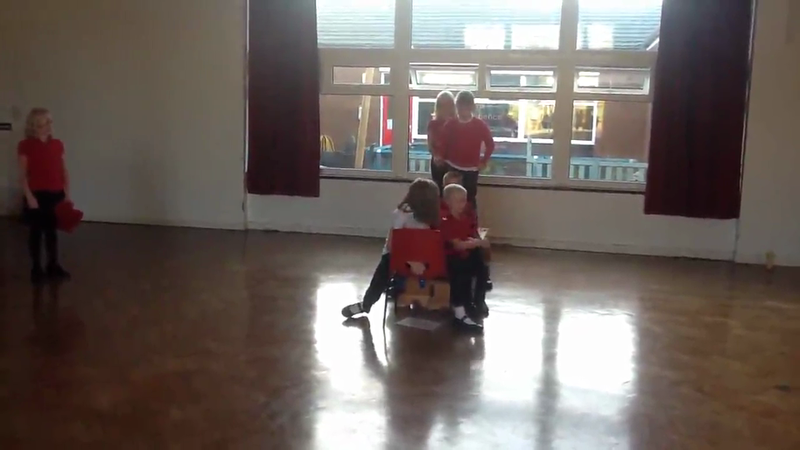 We went into the hall to act out various parts of the story. Here is a short video of our efforts.